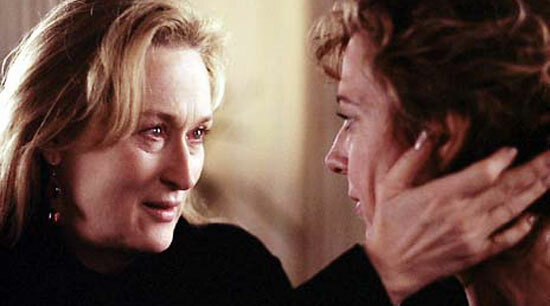 There are few actors who rarely draw an unkind word but Meryl Streep is one of them. Her career has been short on missteps and virtually void of poor performances. Even in Mamma Mia! she was hard to fault and choices like that mean that now, at 61, she’s managing to pull off being beloved rather than slipping into Oscar-overenthusiasm, a real concern at one point. Her Margaret Thatcher biopic, The Iron Lady, is due out later this year. So before she transforms into Maggie and we can never look at her the same way again here’s my Meryl Streep top 10. 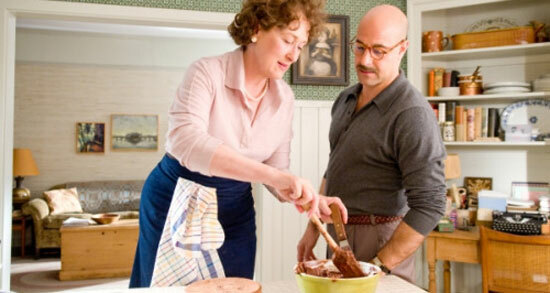 It’s tough playing a real person, especially one as distinctive and much-filmed as Julia Child. Streep pulls it off with aplomb, funny and believable in her determination to turn Francophilia into foodiness, and with a light touch on the touching parts that sidesteps any icky and obvious ‘behind the mask’ moments. Yes, it’s dour but be fair: it is about a Virginia Woolf novel. 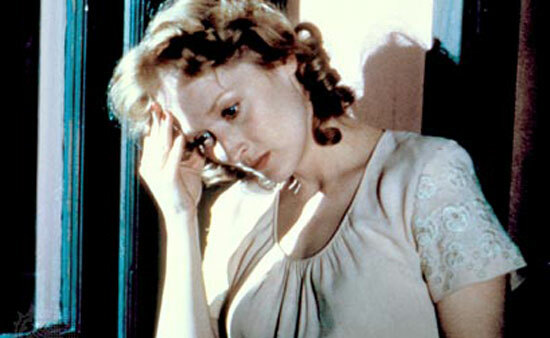 Streep plays modern-day Mrs. Dalloway, Clarissa Vaughan. Michael Cunningham’s novel managed to capture both the . 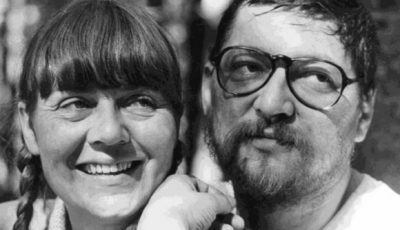 The film does the same, in large part as a result of Streep’s portrayal. This horror spoof slash plastic surgery satire from the early nineties is full of witty one-liners, unconvincing gore and slightly dodgy special effects. 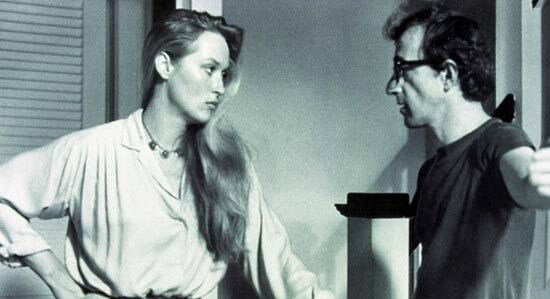 But it’s proof, though not the only proof, that Streep can play funny. 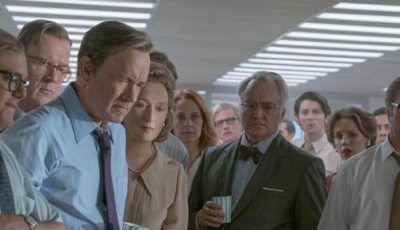 She’s only in it for a few short scenes but Streep is brilliant as Issac’s long-suffering (and, in his words, immoral, psychotic and promiscuous – I hope I didn’t leave anything out) ex-wife. This is one of her first films and the scenes were shot on the hoof (she was also in Kramer vs. Kramer at the time) but you’d never know it. Ok, it’s a cheat. It’s not a film, it’s a HBO mini-series. But when it’s this good, who cares? Streep plays a sick rabbi, a Mormon mother, an angel and a psychotic ghost haunting Al Pacino’s dying character in his hospital bed. 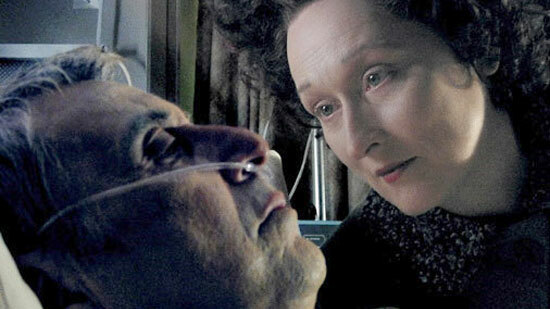 Even for Streep, that’s an impressive range in an impressive and haunting series. Streep’s portrayal of author Susan Orlean requires her to play a literary creation forced to spiral from semi-uptight New Yorker journalist to out-of-control drug addict as screenwriter Charlie Kaufman (played by Nicolas Cage) struggles to write her part. It’s hard to wrestle a character out of something that convoluted but she manages. Before we come to the big Streep flicks let’s not forget comedy. The film of Carrie Fisher’s semi-autobiographical novel showed that Streep could play funny as well as serious, even if it’s a brittle rehab-based funny. And she can do a decent country-and-western song into the bargain. The classic, of course. 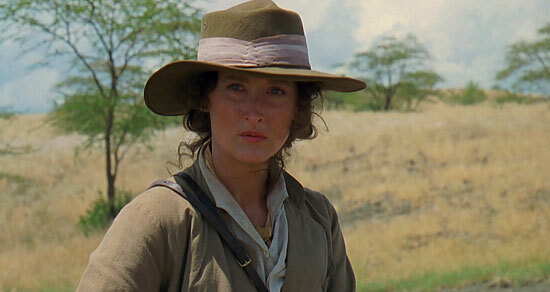 Streep plays writer Karen Blixen. 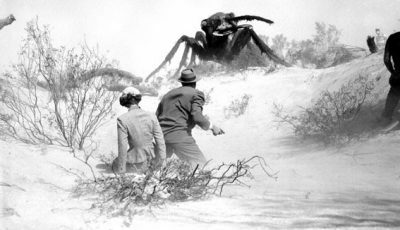 A performance which – though it wallows, like much of the rest of the film, in being epic – is faultless. The film for which Streep won the Oscar for best actress is notoriously harrowing and it’s down to Streep who, playing scenes from across Sophie’s life in German and Polish as well as accented-English, is perfectly – and chillingly – natural. One of (surely?) 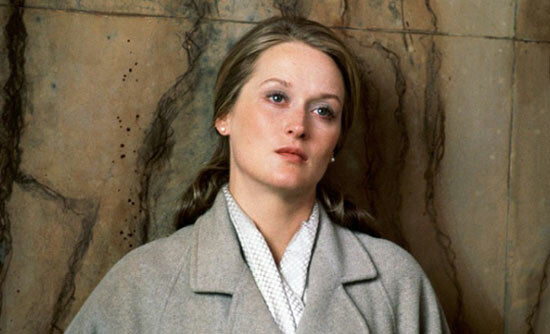 film’s greatest scripts gives Streep space to portray a woman on the edge, without judgement. 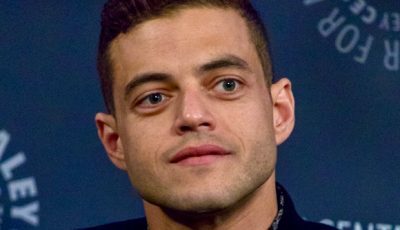 Another actor would have overplayed that first, terse departure which starts the film – “He’s [Billy] better off without me. And I don’t love you anymore.” – never mind the later, more emotional, scenes. Perfect. 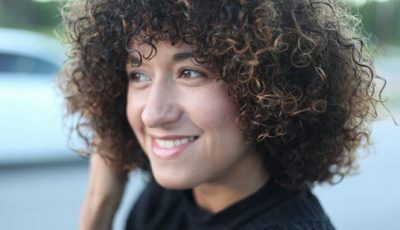 Terrific actress. So many wonderful performances and films. I would agree with Julia’s number one if only because of Dustin Hoffman’s great performance opposite her. Great film. Can’t believe I left out The Deer Hunter. Hanging my head in shame now. Wow what a fantastic list. It’s great to see Death Becomes Her in there – a role which most other actors would reduce to complete farce however Streep made the character 100% believable as well pulling off the comedy and action well. People often quote De Nero and Pacino as the best on screen actors, but I think Streep quite possibly out does both of them. No Silkwood? 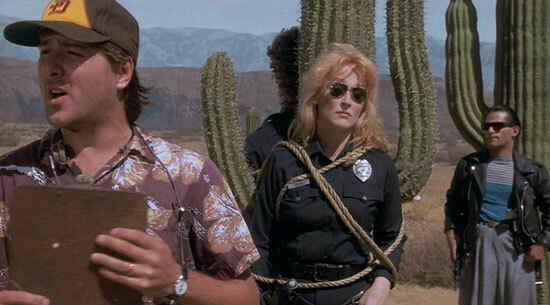 Still one of Streep’s finest and most fondly remembered roles. 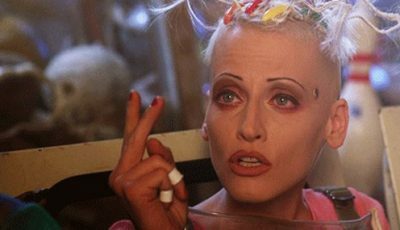 I thought Kramer Vs K as number one was questionable as she’s not in the film for that long (plus it was made in 1979, not 1972 – an observation more than a criticism as my rambles on this blog are riddled with errors). Nevertheless, I would have included The River Wild on this list … sure, not a masterpiece by any stretch of the imagination, but it’s not bad – plus it allows her to play a strong female leading role against a predominantly male cast(a la Out of Africa). Also, she genuinely looks great, as fit as a fiddle. Arguably its one of her few performances where she matches her acting ability with an overpowering physical presence … one might say she displays both beauty and brawn. 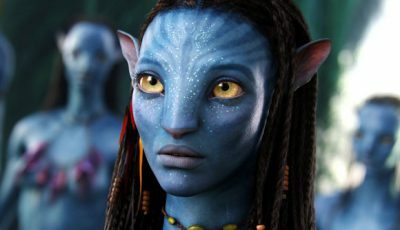 Or, to put it another way, she really does look kinda hot.